2014 Toyota Sienna for sale serving Los Angeles, Long Beach, Tustin, Anaheim, and West Covina, CA 5TDKK3DC9ES492685 - Norwalk Toyota. 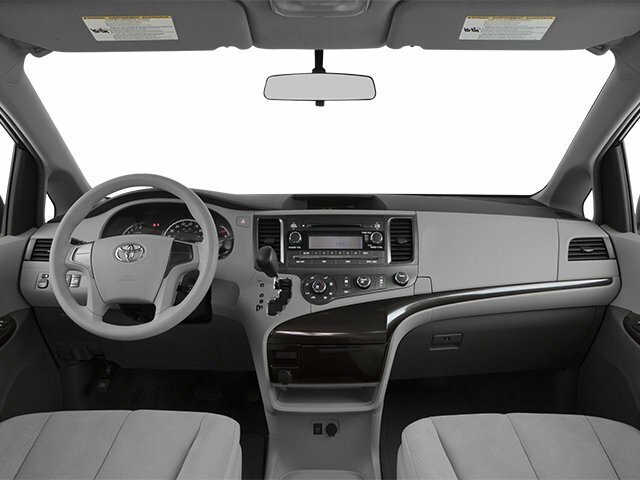 Sienna LE, 6-Speed Automatic Electronic with Overdrive, ** BLUETOOTH / HANDS FREE **, MP3 PLAYER, Rear Back -UP Camera. LE FWD 6-Speed Automatic Electronic with Overdrive Awards: * 2014 KBB.com Best Resale Value Awards * 2014 KBB.com 12 Best Family Cars * 2014 KBB.com 10 Most Affordable 3-Row Vehicles Reviews: * Smooth and powerful V6 engine; available all-wheel drive; seven- or eight-passenger seating. 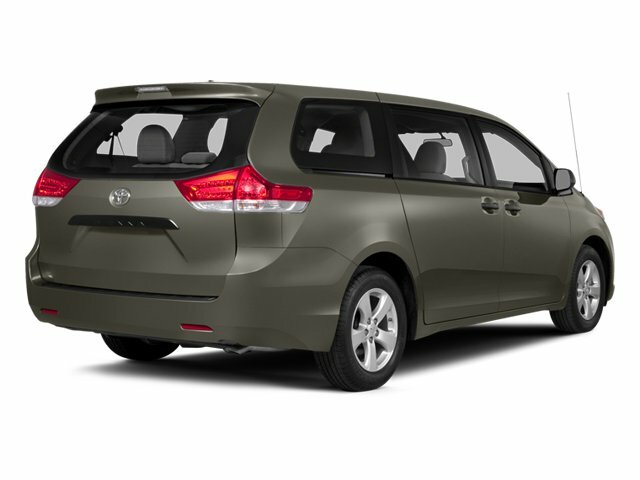 Source: Edmunds * Families always have somewhere to go, and the 2014 Toyota Sienna can help you keep up. It is a stylish choice for taking people, gear, or both to wherever your day demands. Designed as much for parents as it is for the kids, it has a forward-leaning, athletic stance, with aerodynamic and attractive body sculpting. It handles more like a performance car and less like the people movers you might be used to. 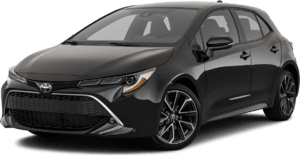 Available in five models: L, LE, SE, XLE and Limited, all share a 3.5-Liter, 266 Horsepower V6 engine paired with a 6-speed automatic Transmission. All models come standard with Front-wheel drive, but All-Wheel Drive is an available option on the LE, XLE and Limited trims. The FWD gets an EPA estimated 18 MPG City and 25 MPG Highway, and the AWD gets 16 MPG City and 23 MPG Highway. 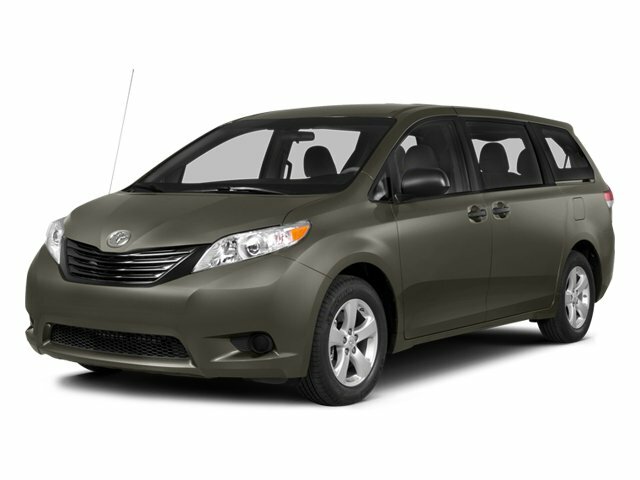 Depending on Trim, the Sienna can hold 7-8 people as a two-wheel drive, and 7 if you get all-wheel drive. 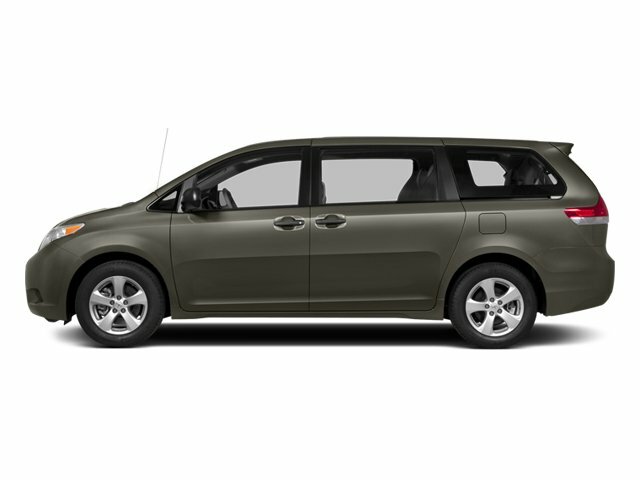 Based on seating configurations and how many people are in the vehicle, cargo room in the Sienna varies from over 39 cubic feet up to 150 cubic feet. 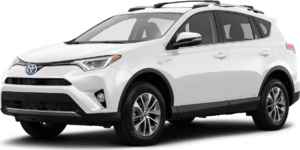 The base L Trim comes generously appointed with items like Dual Sliding Side Doors, a 60/40 Split and Stow 3rd Row seat, adjustable front seats, Three-zone air conditioning, plus convenience essentials like Power Windows and Door Locks, and Cruise control. Based on which you select, the higher trims can offer possibilities like a Sport mesh front grille, Power lift gate, and Perforated leather-trimmed seats. Plus, the optional Display Navigation with Entune App Suite is available. It includes a 6.1-inch touch-screen with integrated backup camera display, an AM FM CD radio with 6-speakers, HD Radio, auxiliary audio jack, hands-free phone capability, and music streaming via Bluetooth. 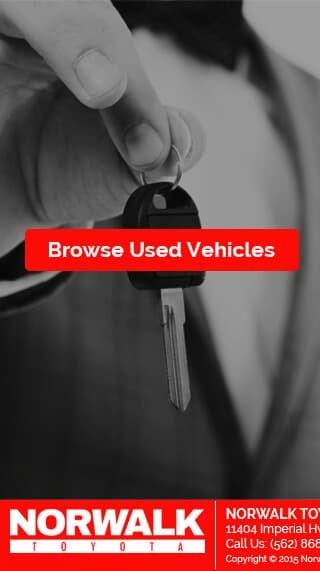 Also, available are apps like Bing, OpenTable, Pandora, and real-time info like traffic, weather, and fuel prices. Another great option is the incredible Dual-View Entertainment Center with 16.4-in. display. 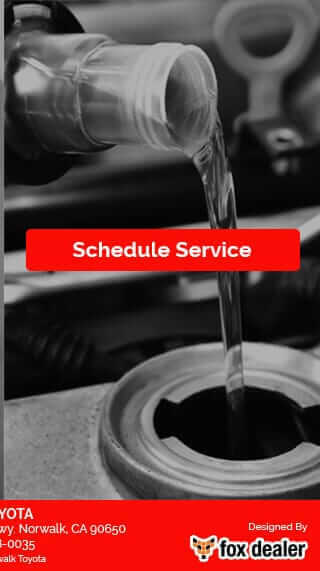 Source: The Manufacturer Summary FOR MORE INFORMATION, Call FRED at 562.868.0035 or EDDIE at 714.761.9670. 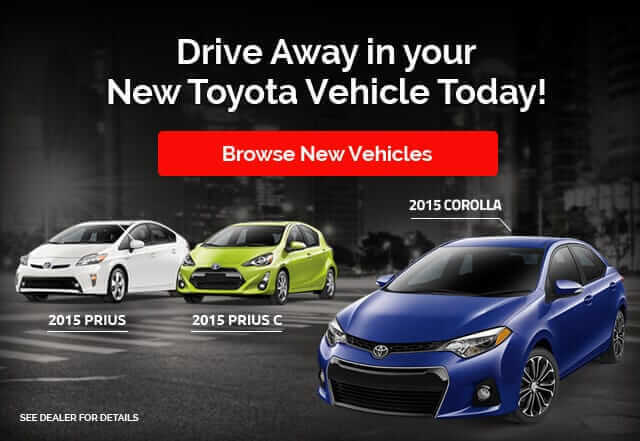 You can email us at FRED@NORWALKTOYOTA.COM What are you waiting for call today and save some money!!!! Hablamos espanol, mas carros en inventario. LLamenos para mas informacion 714.761.9670. I'd like to possibly purchase this 2014 Toyota Sienna. Is this 2014 Toyota Sienna still available?